Participation in the Arizona Latino School Board Association is open to any advocate for Latino students. Educators, Education Professionals, School Administrators, School Leaders and Community Partners are eligible to become Amigos de AZLSBA. 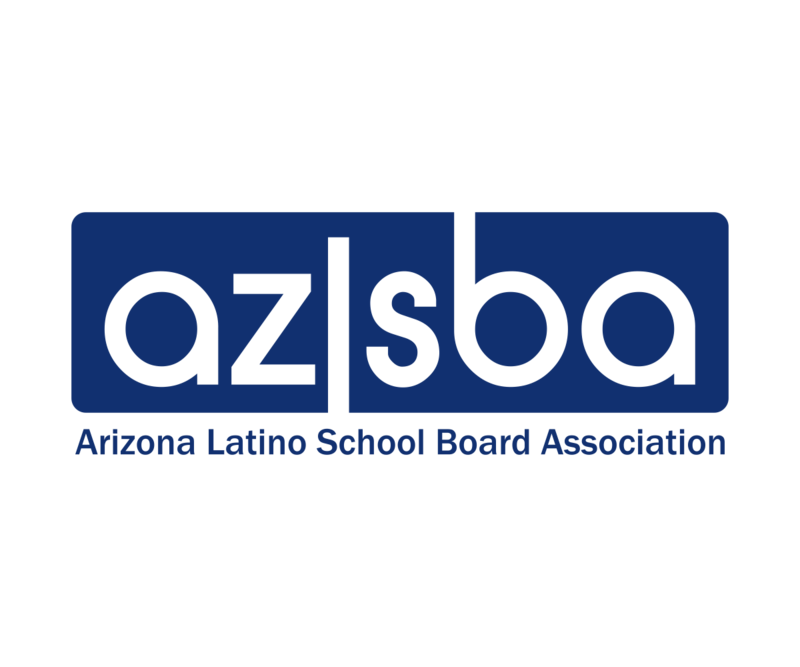 Elected or Appointed School Board Members are eligible to join the Mesa Directiva de AZLSBA. AZLSBA’s 501(c)(3) status is pending. Although donors have no assurance that contributions to AZLSBA are tax-deductible as charitable contributions for Federal income tax purposes until AZLSBA’s application for 501(c)(3) status is approved, contributions made while an application is pending would qualify if the application is approved. Donors to AZLSBA will receive updated receipts reflecting AZLSBA’s 501(c)(3) status as soon as it is approved, in addition to the original receipt that will be provided at the time of donation.